On April 7, 2014, just seven days after it began accepting filings for H-1B filings for the 2015 fiscal year, the U.S. Citizenship and Immigration Service (USCIS) announced that it had received enough petitions to reach the 85,000 statutory cap (65,000 regular and 20,000 for the US advanced degree exemption) for fiscal year 2015. What is the H-1B visa classification and what is the cap? USCIS reported receiving about 172,500 H-1B petitions during the filing period which began April 1. 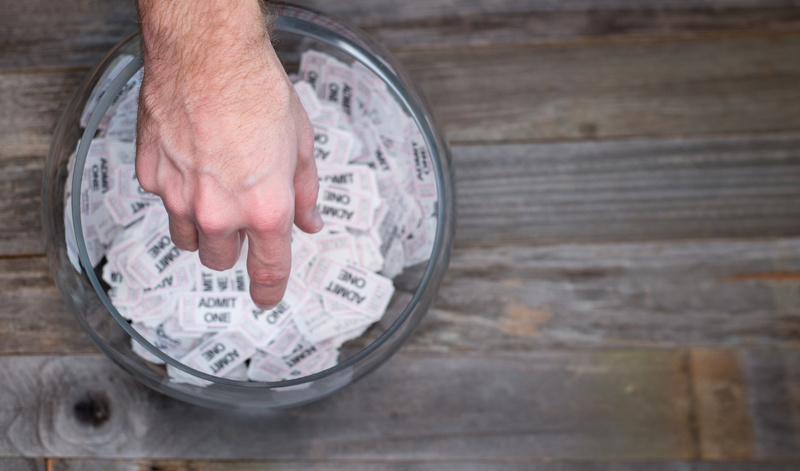 On April 10, 2014, USCIS completed a computer-generated lottery to select enough petitions to meet the 65,000 general-category cap and 20,000 cap under the advanced degree exemption. For cap-subject petitions not randomly selected, USCIS will reject and return the petition with filing fees, unless it is found to be a duplicate filing. This year, the H-1B visa cap was met in a matter of days. This was also the case last year. In fact, USCIS statistics indicate that in five of the last nine years, the cap has been reached in less than 90 days, highlighting the great demand for this type of visa. Previously, Congress enacted legislation raising the cap to 195,000, however this number dropped to current levels when the legislation sunset. Although, there has been discussion of raising the cap, the Senate Immigration Reform bill actually would have created a mechanism which would have created a panel to determine the appropriate number of H-1Bs per year based on the state of the economy. Unfortunately, partisan politics and inaction in Congress has resulted in a situation in which the demand for the H-1B is more than double the available numbers, leaving recent college graduates and other professionals who have secured job offers in the United States, with very limited options. To learn more about these options, see our recent post on H-1B alternatives. This dilemma also leaves U.S. employers without the ability to hire the candidates of their choice. This is especially troublesome given that many of the H-1B cap petitions are filed on behalf of graduates of U.S. universities already employed and working for U.S. employers pursuant to legally valid post-degree completion work authorization, known as optional practical training. It makes no sense for the law to allow foreign students to study in the United States, allow them to graduate and accept employment with a US employer, only to erase any possibility of remaining here due to a limitation on the number of H-1Bs. It also makes no sense for employers to toil away preparing H-1B petitions that will ultimately be rejected for not winning the lottery. This causes hardship to both U.S. employers and to foreign students who are already in the country and contributing to the U.S. economy. This leaves one to wonder, what is the cap actually accomplishing? Minsky, McCormick and Hallagan, P.C. supports comprehensive immigration reform, including a change to the H-1B cap system. Please do not hesitate to contact our attorneys if you have any questions about any aspect of immigration law including options for employment-based immigration.